My books are Bible studies so that is different from writing a fiction book or a how-to non-fiction book. It is instructional and inspirational. When doing a study on a whole book of the Bible sometimes you come across topics you wouldn’t otherwise choose to address. I like studying the Bible and sharing it with others. 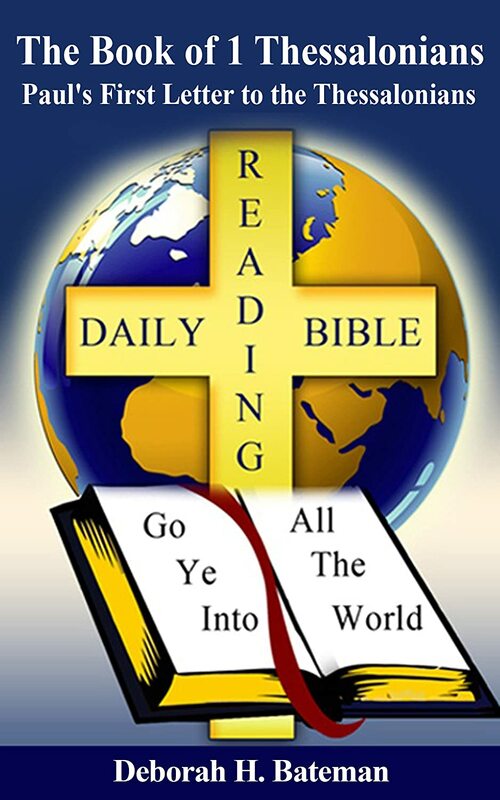 Deborah is the author of Daily Bible Reading blog and Bible Verse Tweet blog where she shares daily Bible studies and Bible verses. at: http://daily-bible-reading.com and http://bibleversetweet.com Also, you can check out her website at: http://ChristianDailyResources.com. Deborah enjoys “Sharing God’s Word” and empowering others to share their message.